Today I want to share with you a dress that I was recently sent from Curvety to try out and show you a few different ways that I would style it and my general overall thoughts. The dress that I got is the gorgeous Malika dress from IGIGI with a lovely animal print chiffon and stretchy black top with animal print accents. The dress is elasticated at the waist so is really comfortable and nips you in for a flattering silhouette. The sizing is in a dual format and I got the size 22/24 which I felt was true to size and spot on. The length is also really nice on me as I'm quite tall coming in at 5ft 7ish and it was just above the knee which for me is perfect. I'd wear this dress for something like a date or an evening get together, something nice and swish like a special occasion. I like how the model has styled the dress, with a metallic clutch and black strappy heels, but I thought I'd share a couple more ideas I had in mind. First of all, I like the idea of belting the dress at the waist to enhance that nipped in look. 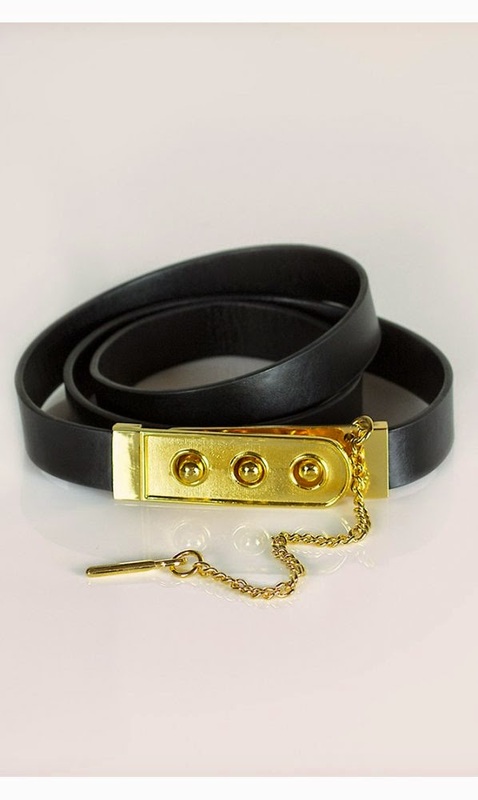 I'd choose something like the Isabelle Skinny Belt which has the gold hardware to add a little something but the slim design means it doesn't detract from the focus on the dress. 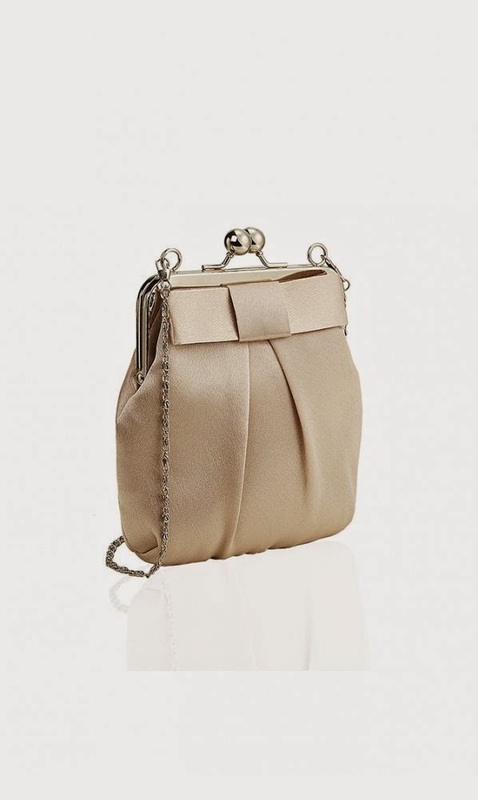 I also like the idea of mixing up the textures/fabrics and accessorising with a satin clutch in a contrasting cream colour with a cute bow detail like this Vintage Satin Bow Purse. Lastly, I'd like to add a necklace to the outfit as the scooped neckline allows for a shorter necklace to sit nicely without merging with the colours in the dress. 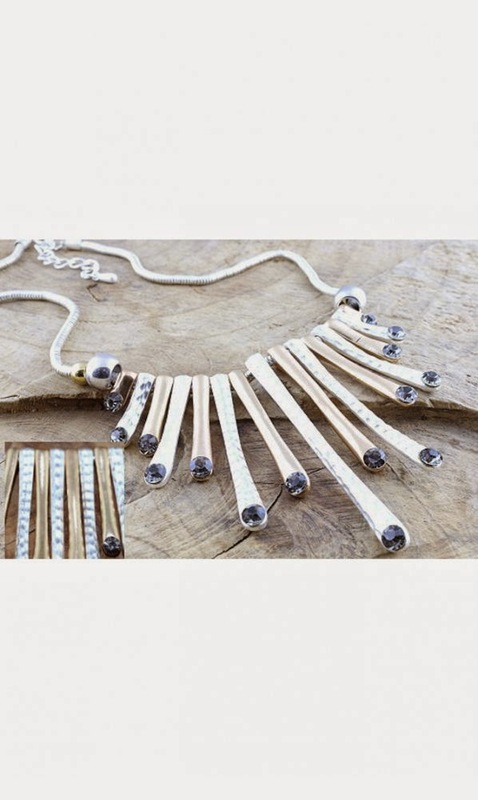 I'd pick something nice and fancy like the Multi Drop Necklace which combines silver and gold metals with the smokey rhinestones at the end. What do you guys think of my choices? For more pretty dresses and accessories you can head over to http://www.curvety.com/ who also have a sale on at the moment with some great discounts. Wow, that dress is beautiful. I like that part of the top is solid black, to break up the leopard prints. I love a bit of animal print! Loving the style of your blog - such cute illustrations!